Jamie and Jacob are two ordinary boys, always playing and finding things to get into. Jacob owns a pet mouse named Cosmo. He spends a lot of time talking with him when he is lonely. 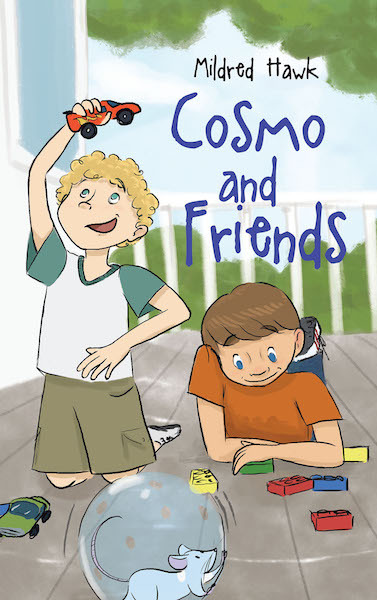 Jamie goes from a crazy mixed-up day in school to a whirlwind of an adventure in the evening. What will happen next?